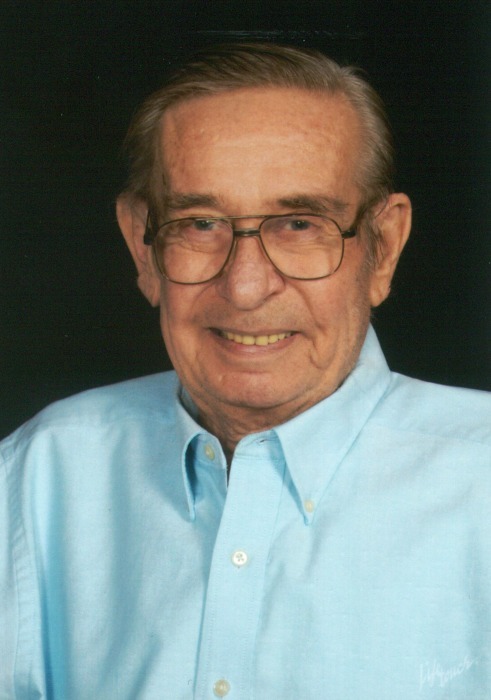 Leland A. Hjelsand, 81 of Lake City, passed away on Wednesday, December 5, 2018, at his home in Lake City. Mr. Hjelsand had lived in Lake City for the past 17 years having moved here from St. Petersburg. He was a veteran of the United States Navy and member of Epiphany Catholic Church in Lake City. Mr. Hjelsand worked as a professional photographer in Pennsylvania for 12 years, owner and operator of Belmar Foreign Cars in New Jersey for 12 years and upon his retirement to Lake City he served as secretary for SCORE 3 years. He was preceded in death by two sons, Andrew M. Hjelsand and Alan M. Hjelsand; and one sister, Carolyn Bloder. Survivors include his wife of 58 years, Agnes A. Hjelsand, Lake City; three daughters, Agnes Marie Hetzel (Eric), Williamsburg, VA, Lesa Ann Hjelsand, Richmond, VA and Amy Jo DeCarlo (Tom), Brick, NJ; two brothers, Vern Hjelsand, Seattle, WA and Donald Culbert, Mesa, AZ; two sisters, Phyllis Gray, Bloomington, MA and Diane Dalton, Mesa, AZ; and five grandchildren also survive. A funeral mass will be conducted at 11:00 a.m. on Monday, December 10, 2018 at Epiphany Catholic Church with Father Rob Trujillo officiating. In lieu of flowers memorial contributions may be made to Haven Suwannee Valley Hospice Care Center at 6037 W US Hwy 90, Lake City, FL 32055.